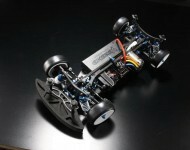 The Yokomo BD7 1/10 Scale Competition Electric Touring Car Kit. 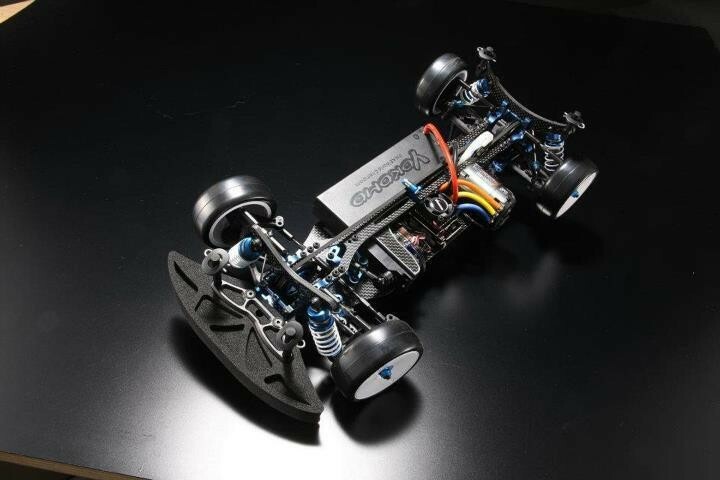 The BD7 is the result of years of testing, research and experience from Yokomo engineers and team drivers from all around the world. From carpet competition to asphalt, the result of the BD7 is stunning performance on nearly any surface, under nearly any condition. During the 2012 IFMAR World Championship in Heemstede, Yokomo demonstrated to the world the top level of performance the BD7 delivers with three machines in the final.